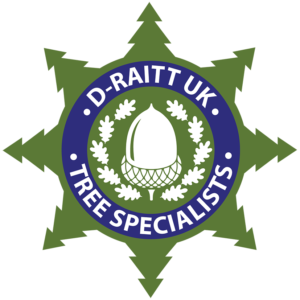 Crown thinning in Wirral involves the removal of a proportion of secondary and small live growth from throughout the entire crown. This results in an even density of foliage. Crossing, weak and dead or damaged branches are also removed. This allows more light through the tree and a better resistance to high winds. This means that the wind can pass through the crown of the tree, and can improve the trees’ stability. Crown thinning is a pruning technique primarily used on hardwood trees. Crown thinning is the selective removal of stems and branches to increase light penetration and air movement throughout the crown of a tree. The intent is to improve a tree’s structure and form while making life uncomfortable for tree pests. Stems with narrow, V-shaped angles of attachment often form included bark and should be selected for removal first. Leave branches with strong U-shaped angles of attachment . The included bark forms a bark wedge when two stems grow at sharp angles to one another. These ingrown wedges prevent strong attachment of stems often causing a crack at the point below where the branches meet. Removing one or more of the stems will allow the other stem(s) to take over. 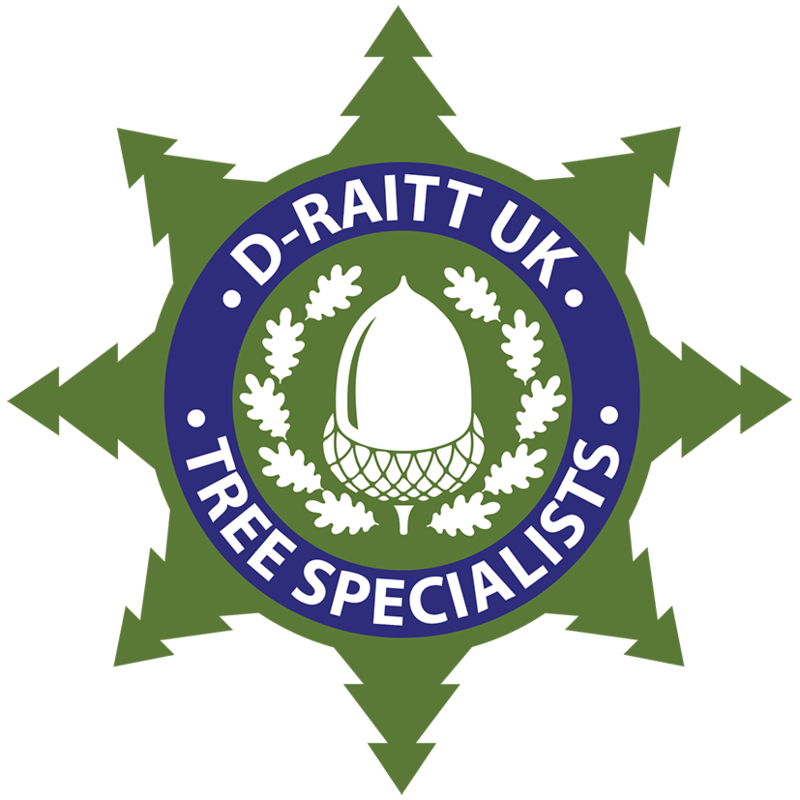 Crown thinning can be a really viable alternative to crown reduction.If you would like to speak to a local expert and ask some questions or would like to arrange a free survey and quotation for crown thinning in Wirral please contact D-Raitt UK Tree Specialist today.